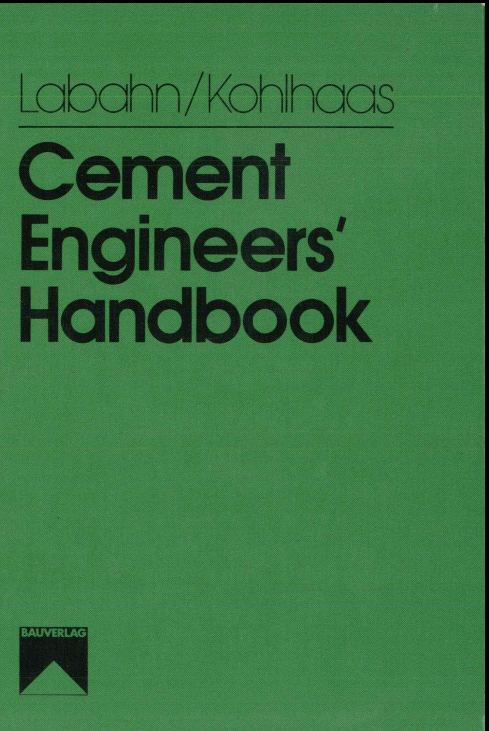 This unique handbook contains the most essential engineering formulas used in the cement manufacturing process. All formulas are presented in both English and metric systems of units. Examples are given to familiarize the reader with the usefulness of these formulas. 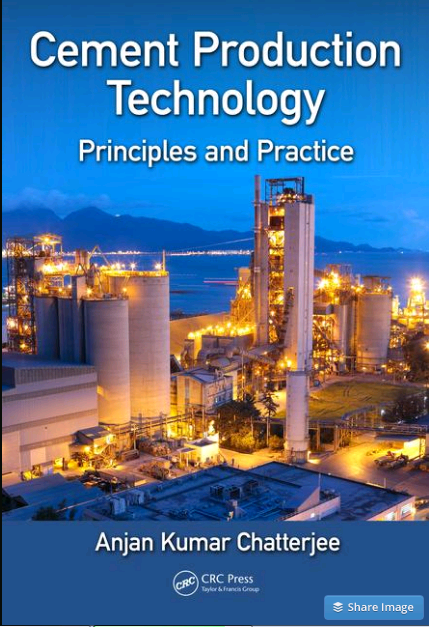 The book can be used as a text manual for courses in cement technology, and as a reference for solving operating problems. The book is equally valuable for the manager supervisor, chemist, and operator as it is to the cement plant engineer. 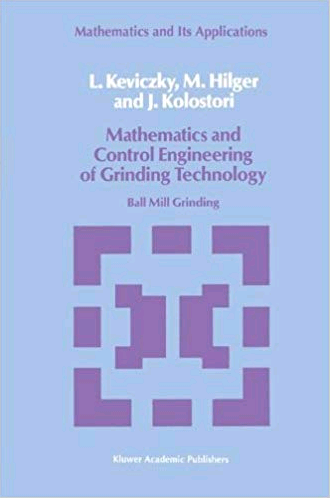 CONTENTS: Cement Chemistry and Quality Control; Kiln Feed Mix Calculations; Chemical and Physical Properties of Materials; Technical Investigations of Kiln Performance; Heat Balance; Sulfur and Alkali Balance in Rotary Kilns; Chain Systems Designs; Cooler Air Balance Technical Investigation of Grinding Circuits; Ball Charges; Grinding Aid Solutions; Useful Formulas in Stearn Engineering Electrical Engineering; Fan Engineering; Fluid Flow; Physical Chemistry; Heat Transfer and Dust Collection; Fundamental Formulas in Algebra; Trigonometry; Statistics; Finances; Safety and Geometry; Conversion Factors for all Units. 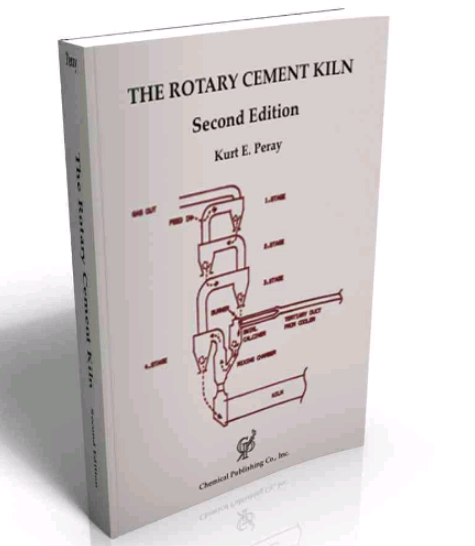 If you want to learn the basic principles of operation of a cement kiln, this is the book you should read. It is an excellent base for the training of the kiln operators, supervisors and production or process managers. It emphasizes what he calls the 27 kiln basic conditions. It includes a test to assess your learning of the book. Rather than a book it is a small encyclopaedia consisting of 3 volumes, covering much of the equipment and processes in the cement industry. ,Edited by Peter C. Hewlett. 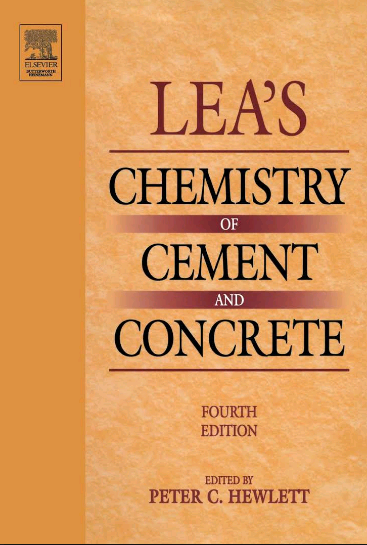 – First published in 1935, it has kept unchanged its main objective to introduce the physical and chemical properties of the different types of cement and concrete. It has been used by generations of Quality Control and Laboratory specialists. by PCA (Portland Cement Association). The most comprehensive compilation that I know about the main innovations and trends in the cement industry. In this book, experts from around the world tell us each topic. Highly recommended for all the cement professionals. 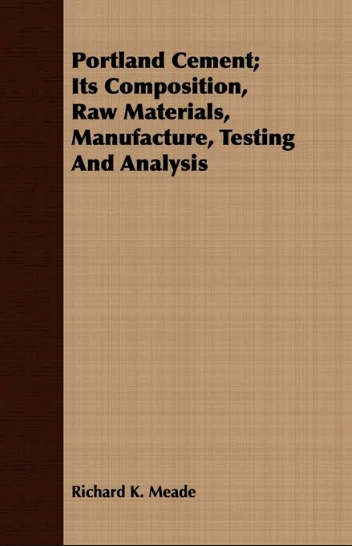 his comprehensive reference details the technical, chemical, and mechanical aspects of high-temperature refractory composite materials for step-by-step guidance on the selection of the most appropriate system for specific manufacturing processes. The book surveys a wide range of lining system geometries and material combinations and covers a broad range of tests for the determination of the thermal, mechanical, strength, and resistance properties of refractories. 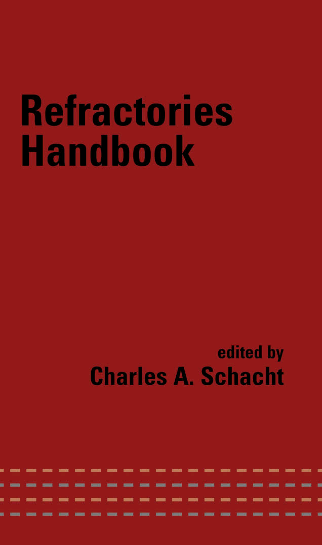 With contributions from international specialists with widespread experience in the field, Refractories Handbook provides examples of refractory lining systems utilized in a range of industries, including glass, cement, and steel. Rotary Kilns—rotating industrial drying ovens—are used for a wide variety of applications including processing raw minerals and feedstocks as well as heat-treating hazardous wastes. They are particularly critical in the manufacture of Portland cement. Their design and operation is critical to their efficient usage, which if done incorrectly can result in improperly treated materials and excessive, high fuel costs. 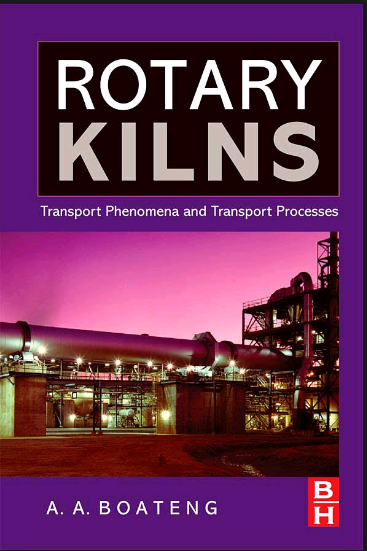 This professional reference book will be the first comprehensive book in many years that treats all engineering aspects of rotary kilns, including a thorough grounding in the thermal and fluid principles involved in their operation, as well as how to properly design an engineering process that uses rotary kilns. 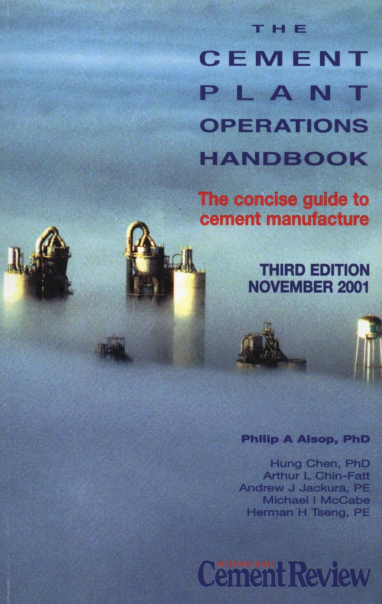 This monograph describes cement clinker formation. It covers multicomponent systems, clinker phase structures and their reactions with water, hydrate composition and structure, as well as their physical properties. The mineral additions to cement are described as are their influence on cement-paste properties. Special cements are also discussed. The microstructure of concrete is then presented, and special emphasis is given to the role of the interfacial transition zone, and the corrosion processes in the light of cement-phase composition, mineral additions and w/c ratio. The admixtures’ role in modern concrete technology is described with an emphasis on superplasticizer chemistry and its cement-paste rheological modification mechanism. Cement with atypical properties, such as calcium aluminate, white, low energy and expansive cements are characterized. 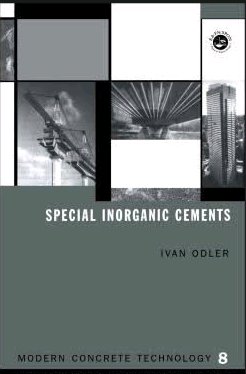 The last part of the book is devoted to special types of concrete such as self compacting and to reactive powders. by Philip A Alsop. 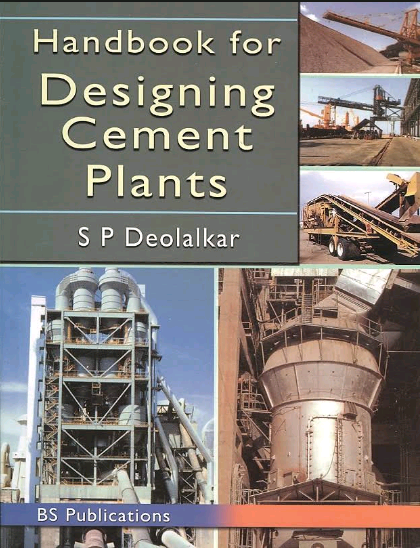 – One of the most complete books that can be found about Dry Process Cement Plant, covering the main aspects of it, from grinding to packaging. It shares relevant data of the equipment and its operation criteria. It has been widely distributed by the International Cement Review magazine. 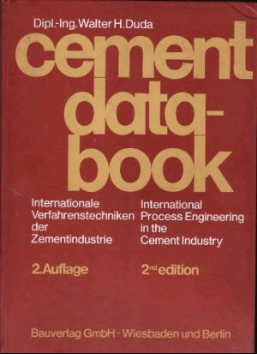 10 – Cement Engineer’s Handbook . This book has a very well gained reputation and frequently is known just as “Labahn”. 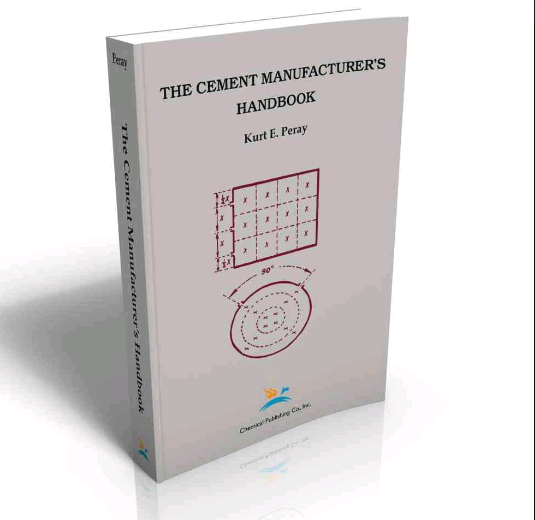 Is a very thorough handbook covering all the cement plant areas from quarry to packing plant, it explains subjects that sometimes are overlooked for example: silos, maintenance, lubrication, automation, storage, handling and feeding systems. It will be of great use to Cement Plant Consultants, Cement Technologists, and Cement Machinery Manufactures and most certainly to Entrepreneurs and Cement Plant Personnel, Staff of Design and Drawing Offices who have the responsibility to develop layouts would find in it a very handy guide. he First Comprehensive Guide To All Aspects of Modern Fan Technology Improve your engineering and technical skills with this comprehensive reference on the deisign, selection, maintenance, and repair of fans used in a wide range of applications and industries. You’ll find complete coverage of airfoils. . .axial flow fans. . .centrifugal fans. . .mixed-flow fans. . .roof ventilators. . .cross-flow blowers. . .regenerative blowers. . .and much more. 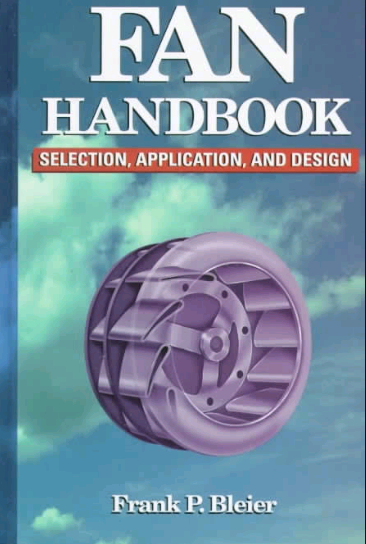 With hundreds of graphs, equation, drawings, charts, and tables, this practical handbook explains fan technology and the basics of fluid mechanics–and provide all the information you need on: Codes, Standards, and specifications relating to the design or selection of specialized fans; Testing of fans according to AMCA; Physical laws affecting the performance of fans; Ventilation requirements for fan technology; Helpful symbols and conversions factors. Whether you’re a mechanical engineer, designer, or technician, the Fan Handbook will give you the expertise to choose the right fan for any system, install it for maximum efficiency, and keep it running in peak condition. Cement production is known to be a polluting and energy-intensive industry. Cement plants account for 5 percent of global emissions of carbon dioxide and one of the main causes of global warming. However, cement it is literally the glue of progress. Designing Green Cement Plants provides the tools and techniques for designing new large cement plants that would promote sustainable growth, preserve natural resources to the maximum possible extent and make least possible additions to the Greenhouse Gases that cause global warming. Brief and but authoritative, this title embraces new technologies and methods such as Carbon Capture and Sequestration, as well as methods for harnessing renewable energy sources such as wind and solar. The author also discusses the efficient use of energy and materials through the use recycling. 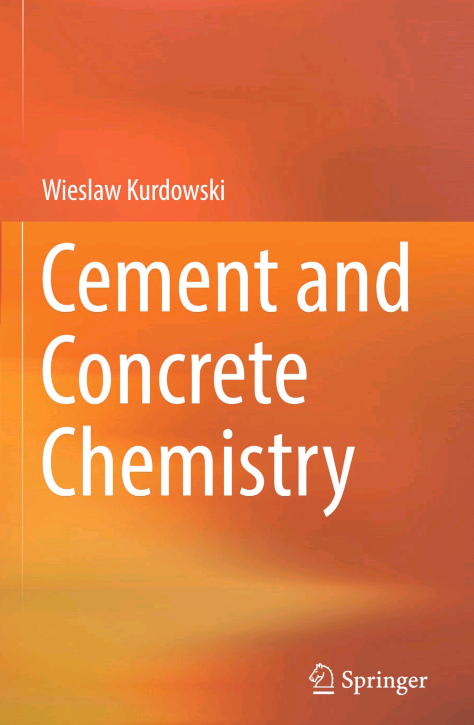 In addition, this book also examines thepossibilities of developing green cement substitutes such as Calera, Caliix, Novacem, Aether and Geopolymer cements. 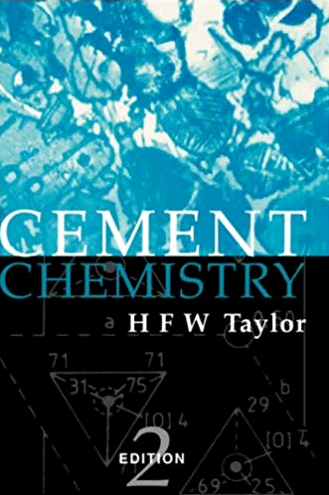 H F W Taylor was for many years Professor of Inorganic Chemistry at he University of Aberdeen, Scotland. Since 1948, his main research interest has been the chemistry of cement. His early work laid the foundations of our understanding of the structure at the nanometre level of C-S-H, the principal product formed when cement is mixed with water, and the one mainly reponsible for its hardening. Subsequent studies took him into many additional aspects of the chemistry and materials science of cement and concrete. His work has been recognized by Fellowships and by other honours and awards. 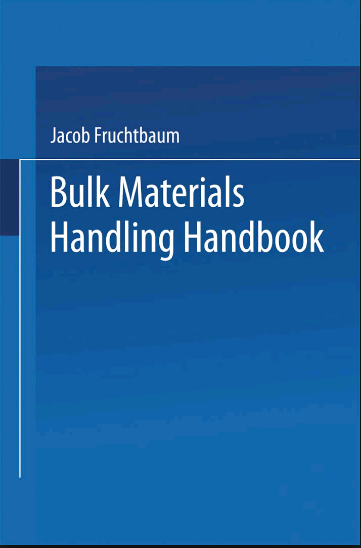 The only book to cover the use of special inorganic cements instead of standard Portland cement in certain specialist applications, such as oil well drilling or in a high temperature location. Special Inorganic Cements draws together information which is widely scattered in the technical literature. It describes various special cements, their chemistry and mineralogy along with the appropriate manufacturing processes, their hydration and hydration properties, and their applications. 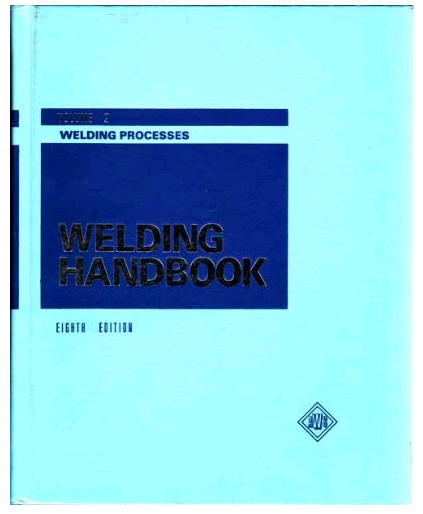 The largest body of knowledge on the science and technology of welding available. Practical, hands-on information that can be put to immediate use. Unparalleled authority—chapters are written by leading scientists, engineers, educators, and other technical and scientific experts. Every chapter is peer-reviewed. The most valuable resource on welding on the market today, covering the entire spectrum of welding science and technology, including welding processes, and materials and applications. Drawing together a multinational team of authors, this second edition of Structure and Performance of Cements highlights the latest global advances in the field of cement technology. Three broad categories are covered: basic materials and methods, cement extenders, and techniques of examination. Within these categories consideration has been given to environmental issues such as the use of waste materials in cement-burning as supplementary fuels and new and improved methods of instrumentation for examining structural aspects and performance of cements. 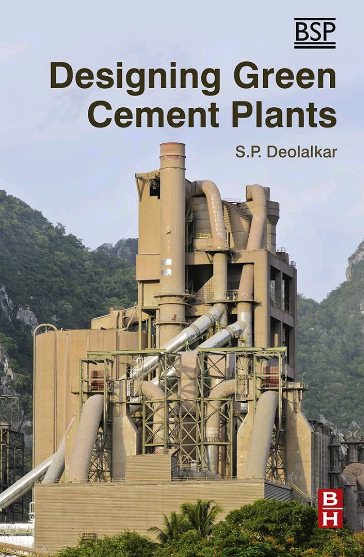 This book also covers cement production, mineralogy and hydration, as well as the mechanical properties of cement, and the corrosion and durability of cementitious systems. Special cements are included, along with calcium aluminate and blended cements together with a consideration of the role of gypsum in cements. 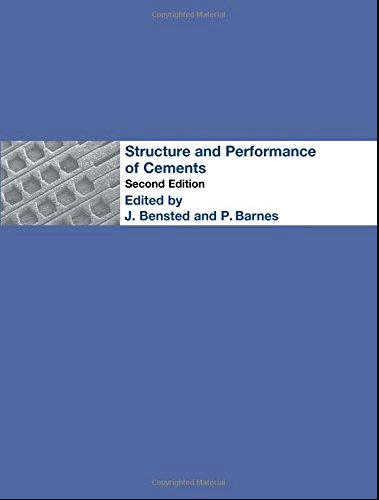 Structure and Performance of Cements is an invaluable key reference for academics, researchers and practitioners alike. Portland cement is one of the most traditional of construction materials. 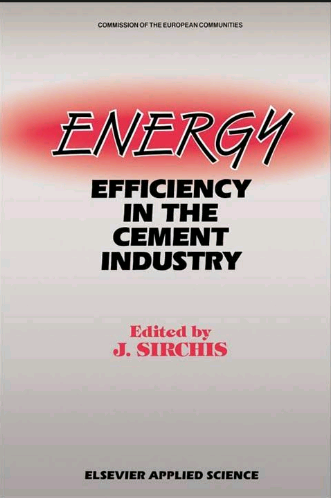 Rising costs of the energy required for its manufacture and the increasing interest in understanding the mechanisms of concrete deterioration, as well as the importance of optimising the use of Portland cement in high quality concrete, have continued to sustain interest in this important material. 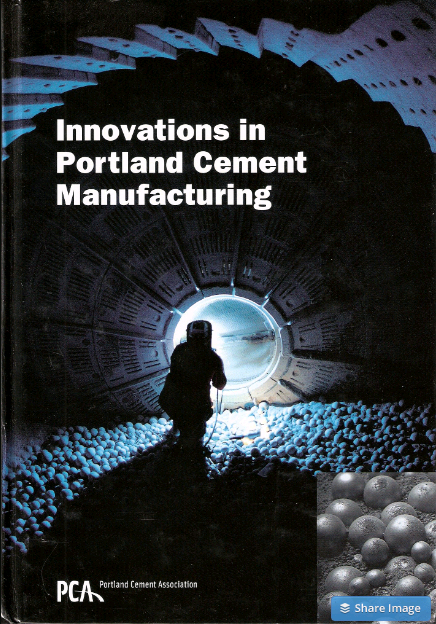 The book provides an up-to-date introduction to the raw materials and manufacturing processes of Portland cement. 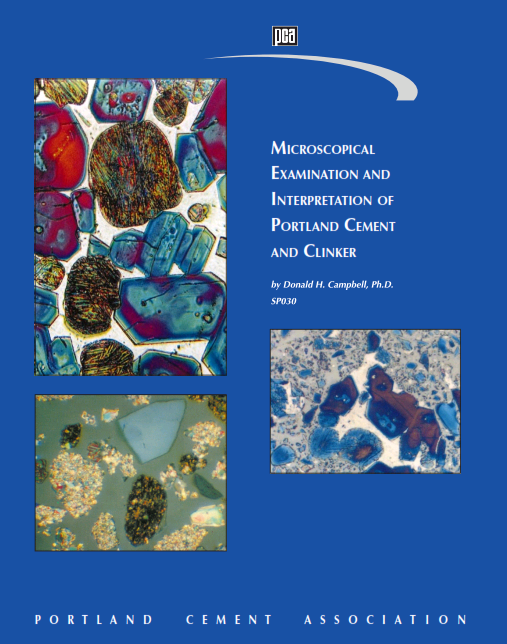 It gives an introductory account of cement composition, manufacture, quality assessment, hydration and the resulting microstructure-physical property relationships, and some mechanisms of the chemical degradation of hardened cement paste. The third edition of Portland Cement is fully revised and updated to include the latest British and European Standards for cement and associated test methods as well as recent advances in cement chemistry. It also reflects the emergence of nanoscience applications in cement science and the increased awareness of issues of sustainability. 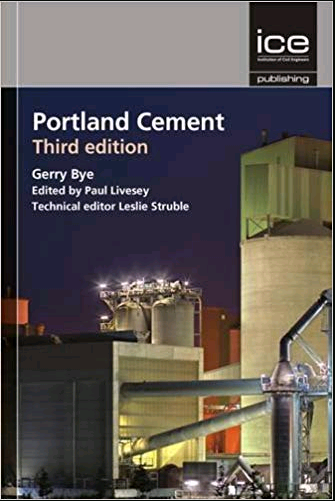 Portland Cement is a valuable book both for students of materials science and for graduates in pure science or engineering entering the cement or concrete industries.